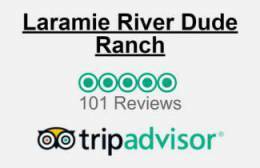 Laramie River Ranch is a vacation for the whole family! 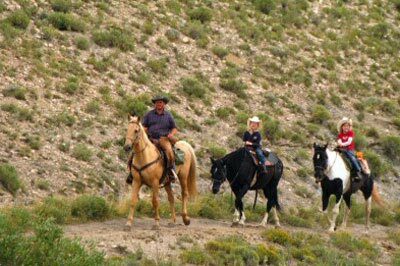 Kids too young for horseback riding enjoy age appropriate activities like pony rides, our petting zoo, grooming and feeding animals, tubing the river, splashing in the hot tub, our sand box playground area and much more. We'll provide you with lots of options and you can decide how to spend your day. But don't worry, there will be plenty of time to unwind with the family. 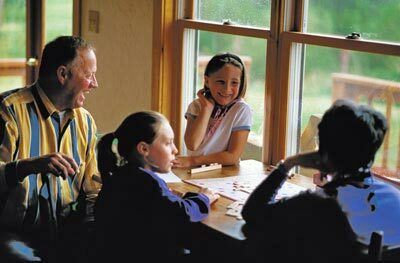 We have lots of space to play a board game, work a puzzle and enjoy unplugged activities with your loved ones. 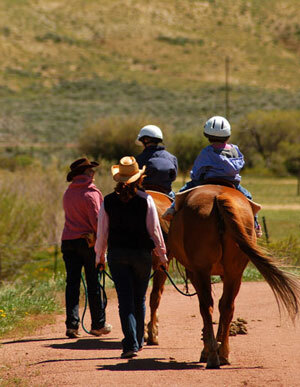 Kids seven and older participate in our riding program with their family or with other kids under wrangler supervision. In addition to horseback riding, kids will have the opportunity to learn interesting facts about our four legged friends. If you like, you can join our wranglers to groom and saddle your own horse! Our naturalist program explores our valley's ecosystem with walks, hikes, and educational programs which are very popular with older children and adults alike. In addition to guided rides and hikes we have supervised activities like tubing and swimming in our river, fishing, volleyball, and bonfires for everyone to enjoy. Kids under seven are supervised in age appropriate activities by our trained children's counselors. We have a long list of activities to entertain and delight your children while you pursue your own adventures. We get children outside as much as possible to experience adventures they would not get elsewhere - like hands-on horse education. Pony rides for kids aged four through six are a big favorite. Not only do they get a chance to learn about horses, they get out of the arena with a trained wrangler leading their horse from the ground. It's a great start for new cowboys and cowgirls. Nature created a great swimming hole directly behind our lodge. Supervised wading and swimming during our warmest months of July and August is very popular. After a dip in the river, kids can jump into our hot tub which is conveniently located riverside. And don't miss your chance to float the river by innertube! 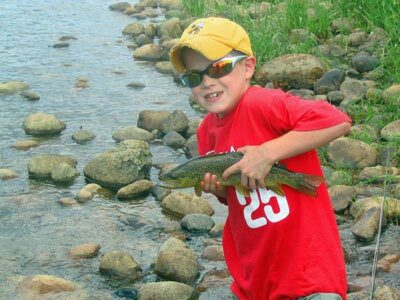 Kids of all ages enjoy exploring the river's banks with out naturalist, tether-ball, flying kites on breezy days, hay rides, and racquet sports like croquet and badminton. 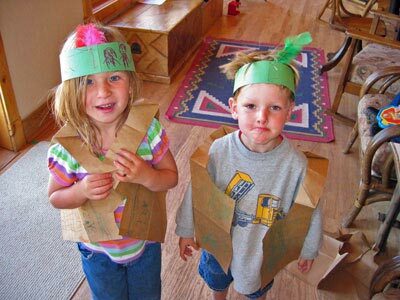 Occasionally, especially if the weather turns, we break out the paper bags and feathers and cut loose. The petting zoo is popular with kids of all ages. We have chickens, goats, a pair of Sicilian burros, and various other animals we adopt. 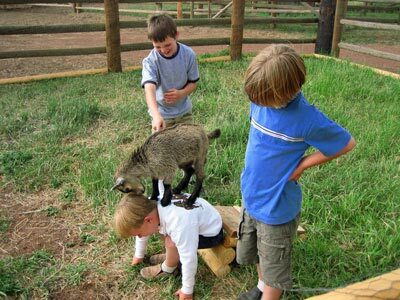 Our miniature goat loves to climb and is happy to oblige these kids with a back rub. 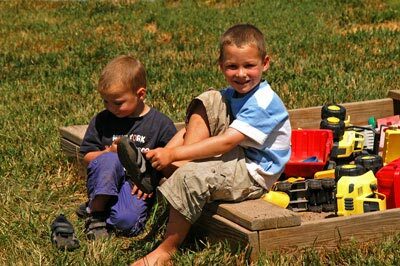 Younger kids enjoy our sand box, petting zoo, wagon rides, and playing on our jungle gym. Your littlest ones get the love and personal attention they need. 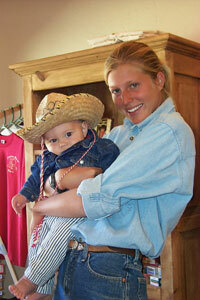 One of our babysitters will meet with you and do their best to adapt our program to your child's particular schedule. 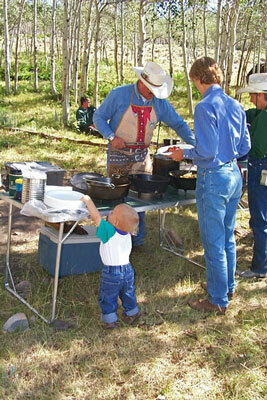 Ranch activities usually run mornings and afternoons. You can use our program as much or as little as you like. As the week progresses, we have all-day activities as well as rides up to a lunch in the forest. 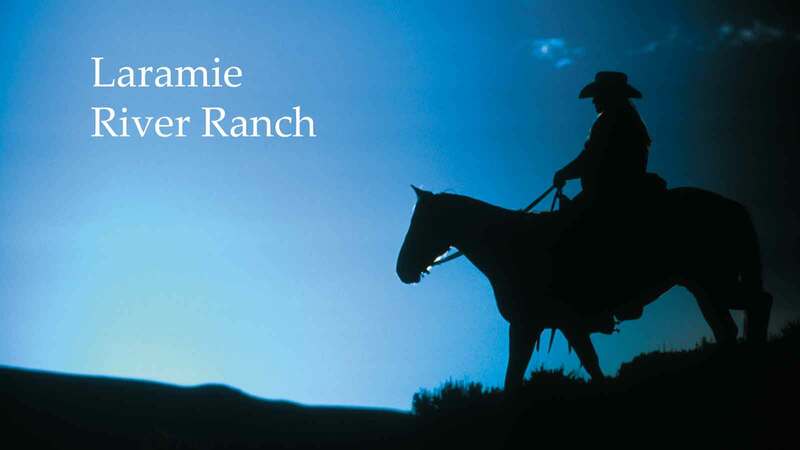 Our counselors will bring your kids up to these lunches so families can reconnect over their meal and then return the kids to the ranch for adventures until their parents return. Each year we hire college aged employees from across the country. 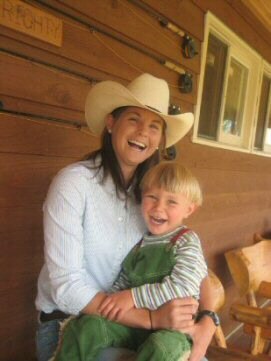 Our children's counselor, wranglers, and naturalist help out when we have kids of different ages and different interests. All have current certification by the American Red Cross. All are trained and coached to provide a safe and enjoyable experience for your kids.